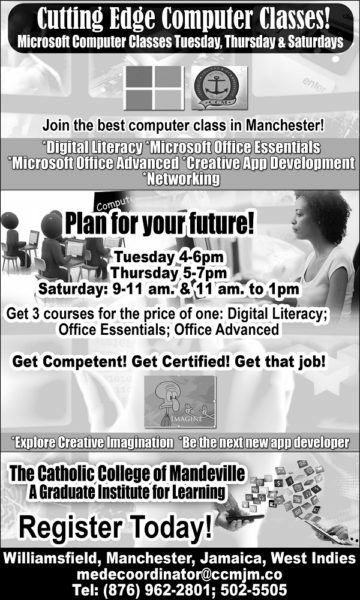 The Catholic College of Mandeville is taking Mandeville in the 21st Century. This as they’d launched their Microsoft Imagine Academy in a ceremony that was held on Friday 4th of November 2016! The program isn’t just for the students of Catholic College of Mandeville; it’s open to students of all ages from Primary to High School level from all High School in Mandeville. The classrooms are spacious, tiled and air conditioned with a computer for each student and projectors for the delivery of course material. 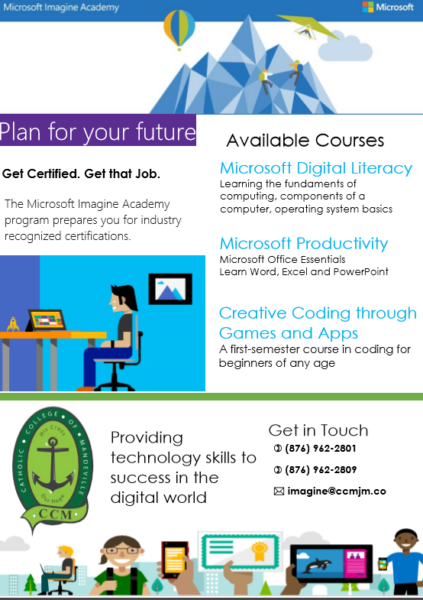 So what do the students learn at Catholic College of Mandeville’s Microsoft Imagine Academy? But by far the most popular course may be the Coding courses geared towards Primary School to High School student with an interest in coding. They’ll be taught the basics of coding Apps for computers and smartphones, with the design of a Gaming App being the highlight of the course. 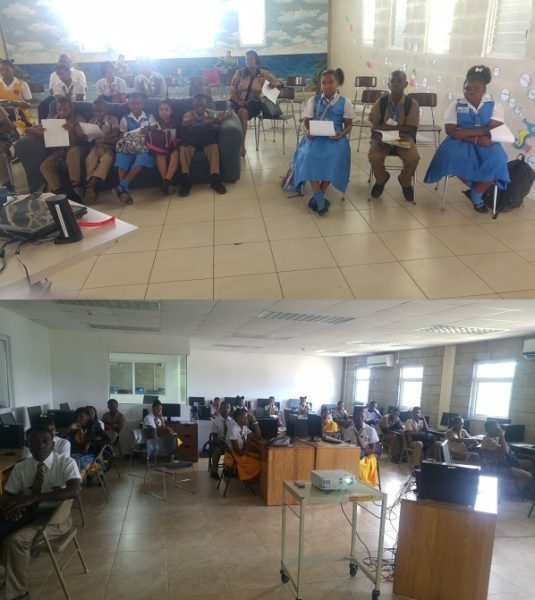 Mandeville students appreciate what goes into making a great computer or smartphone game and may even be inspired to for Programming groups to make their own Apps. Additionally, Catholic College of Mandeville, which was recently accredited by the UCJ (University College of Jamaica) to teach their Masters, Bachelors and Associate Degree courses in May 2016, also introduced students to their Science Lab and Science classes for CSEC. All part of their push to transition towards becoming a fully-accredited Tertiary institution capable of delivering postgraduate programs. Combined with the launch of Moodle, a virtual learning environment that delivers courses in a flexible manner and allows for easy course management by the School Administrators back in November 2015, Catholic College of Mandeville has a winning formula in this partnership. 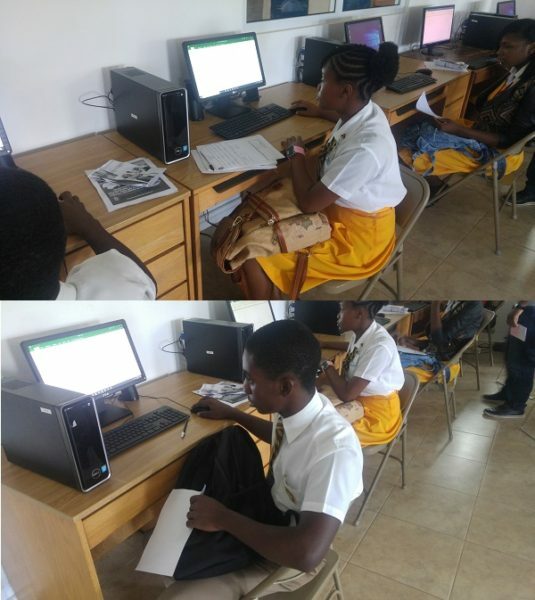 The Microsoft Imagine Academy is set to make students of the Catholic College of Mandeville have fun while learning to use Microsoft Technologies to their advantage. The next generation of Gaming App Developers may well be coming from the Catholic College of Mandeville’s Microsoft Imagine Academy!